Right now at B. The Product.com, purchase our Sulfate Free, Shampoo For Volume, and we'll throw in the conditioner for free! $61 VALUE NOW JUST $30. What's In It: Aloe and Chamomile for soothing and calming. 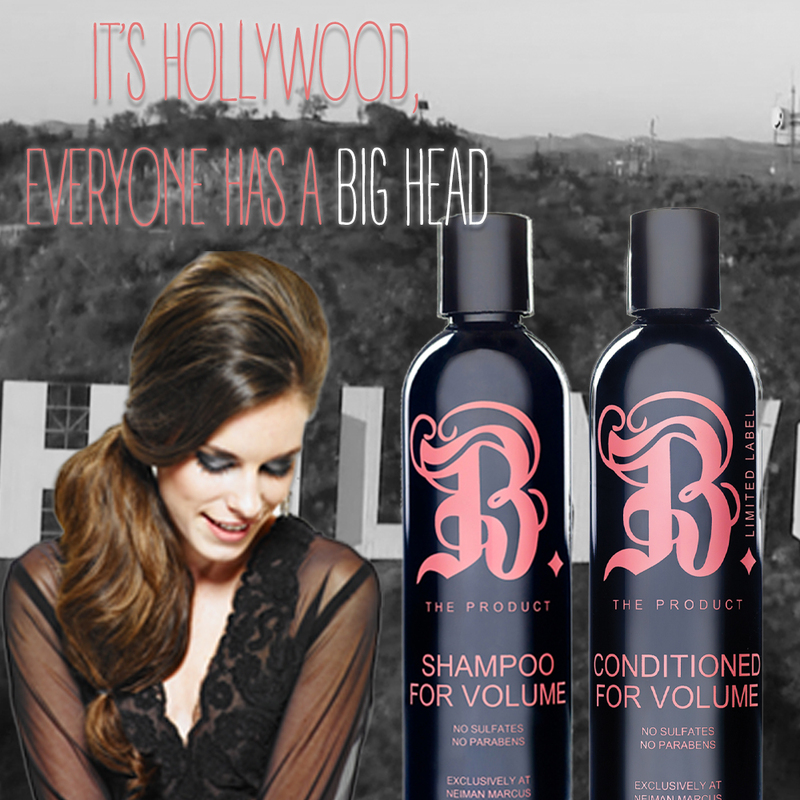 Pro-Vitamin B5 adds volume and thickening to hair shaft. What's not in it: Sulfates and parabens. Usage: Apply to wet hair and work into your scalp, then rinse. Follow with B. Conditioned For Volume.